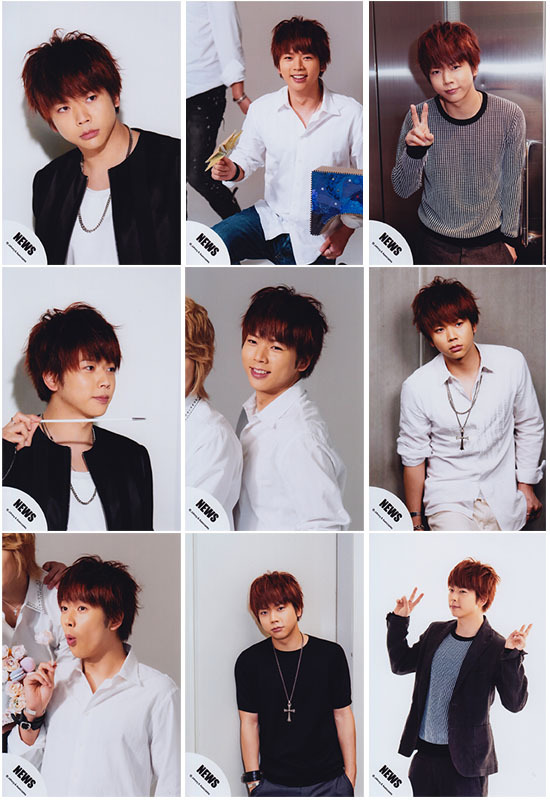 Sharing the full set of shop photos released for the start of the 2015 Live White Tour. 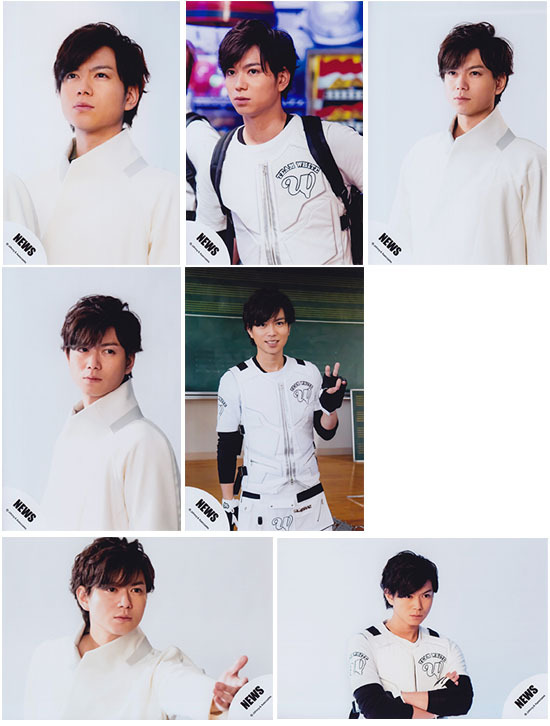 There were 2 sets released on the same day. 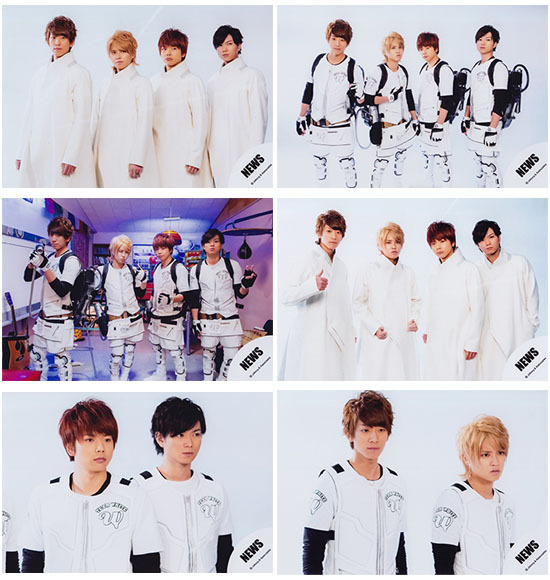 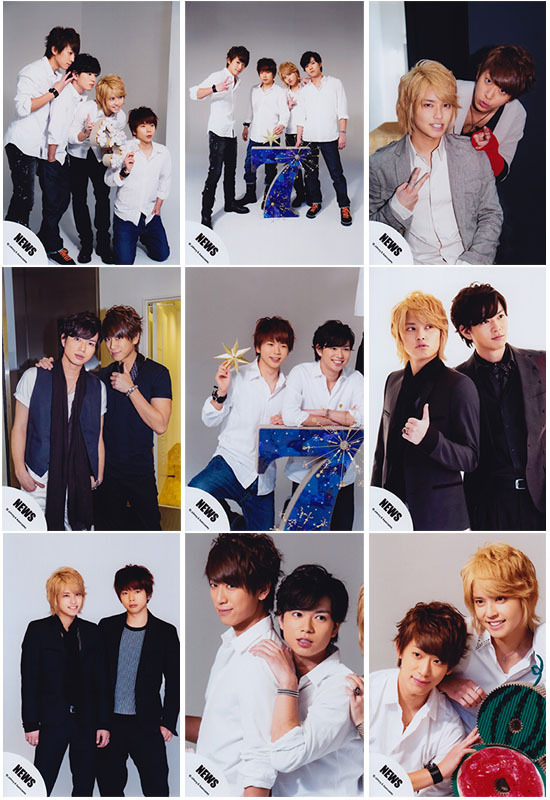 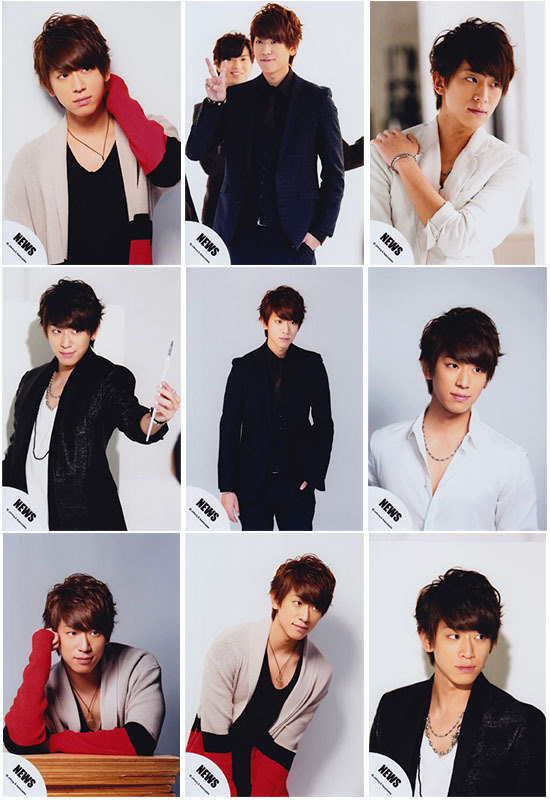 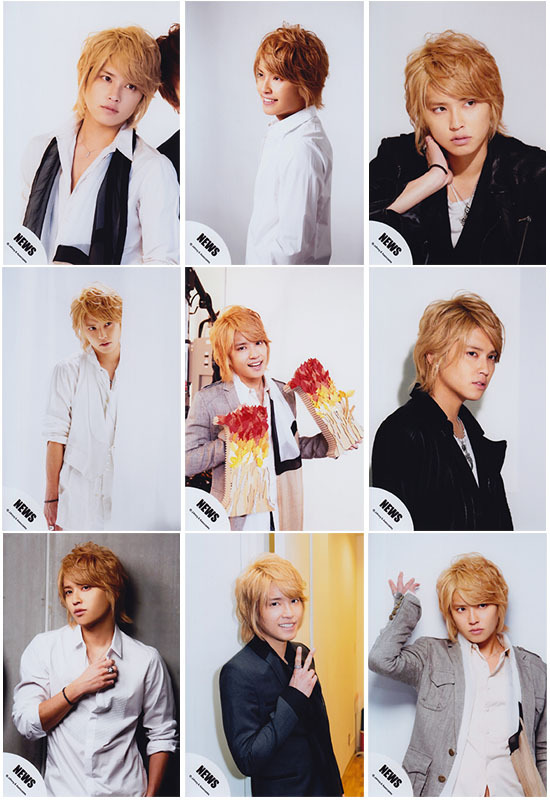 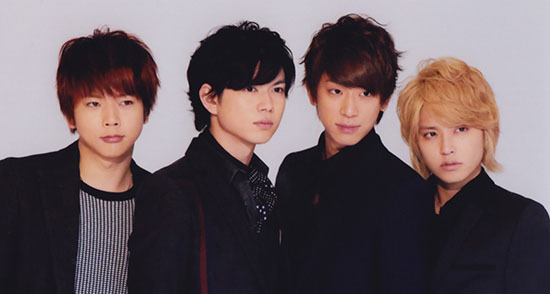 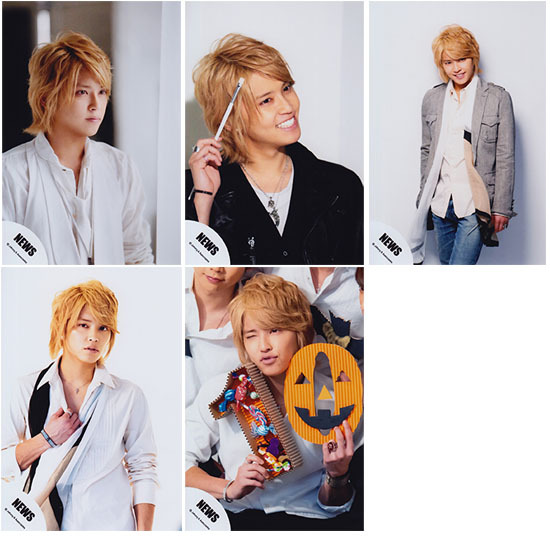 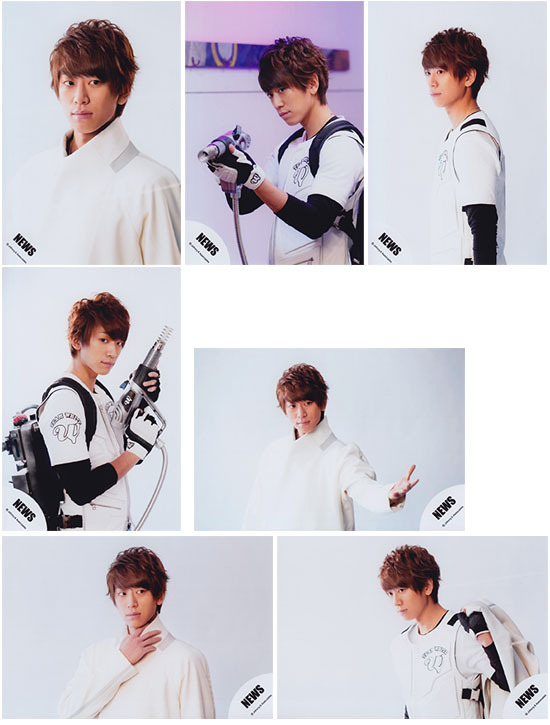 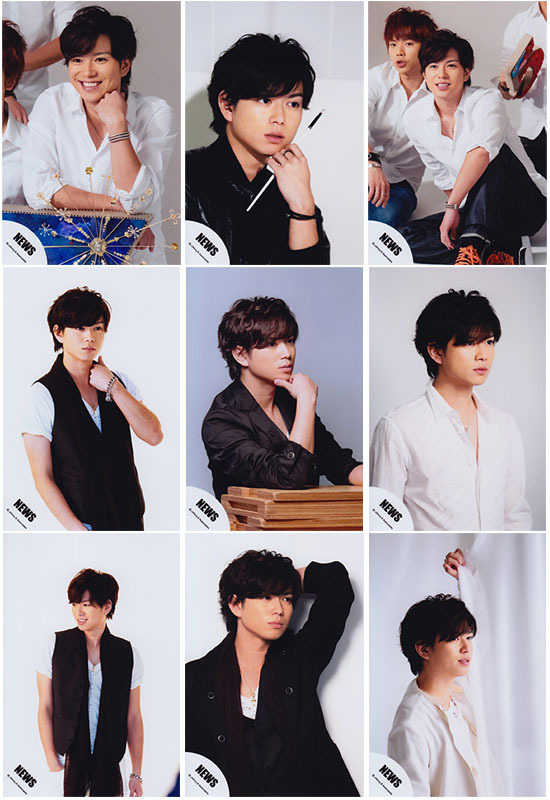 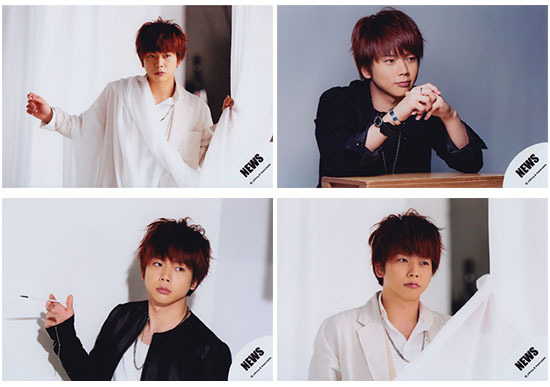 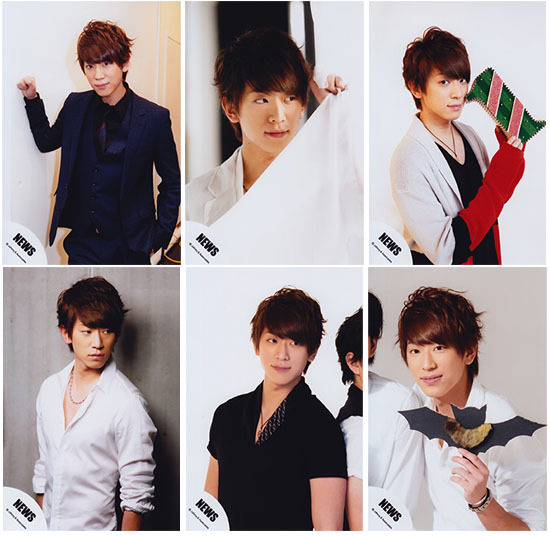 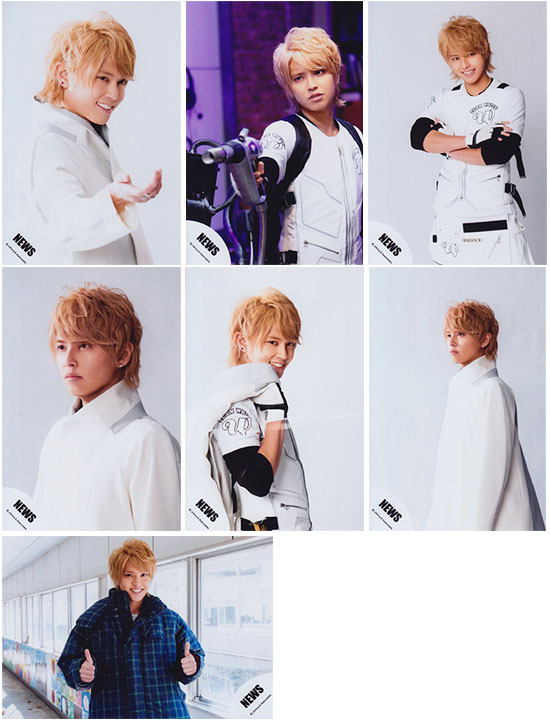 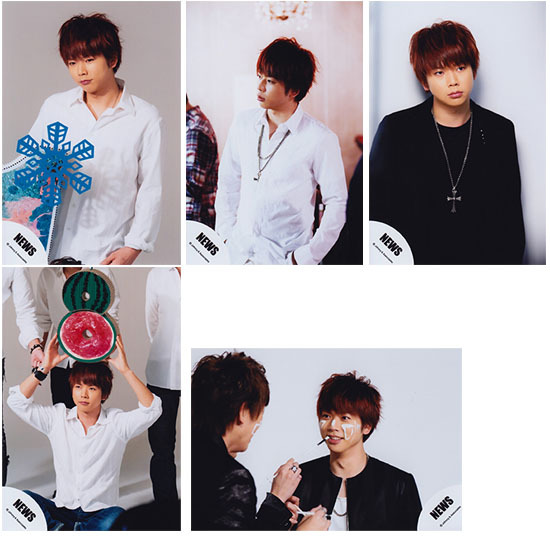 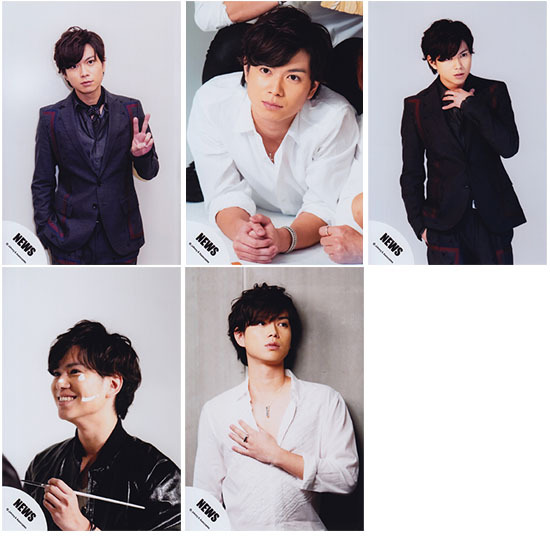 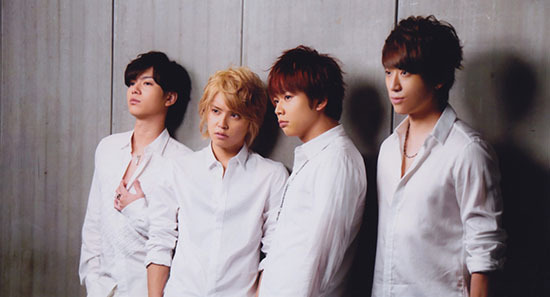 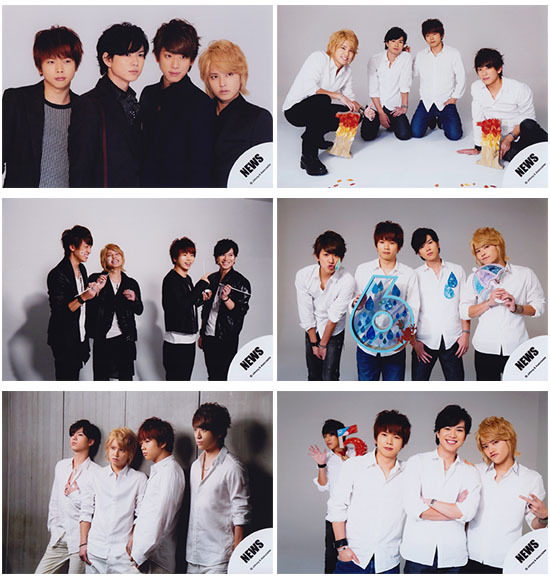 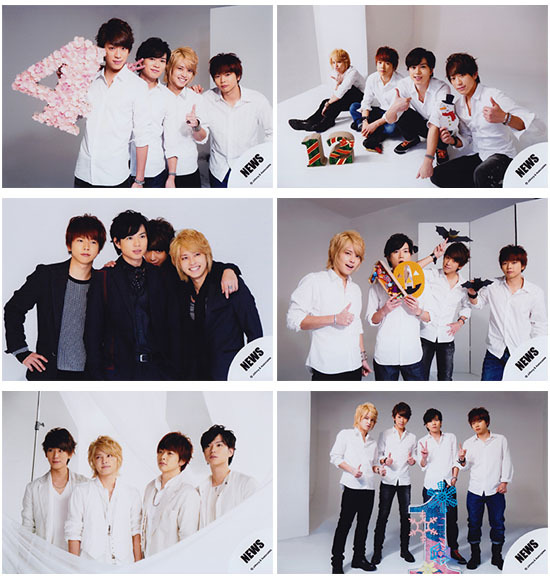 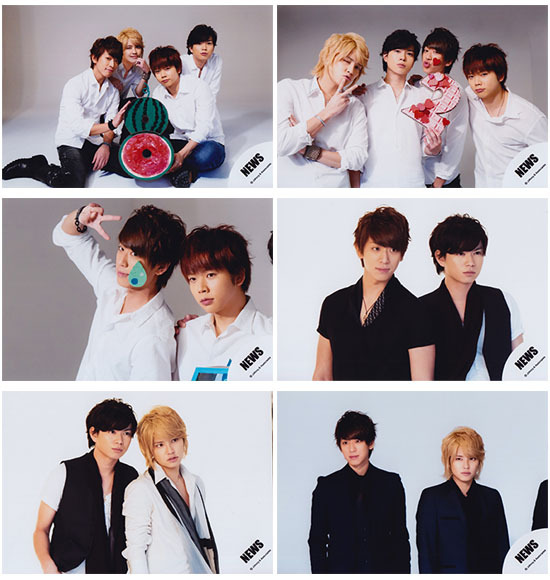 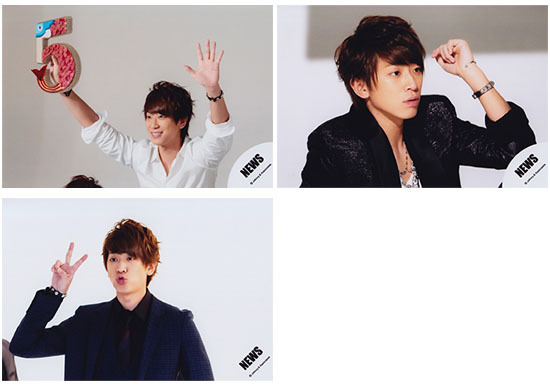 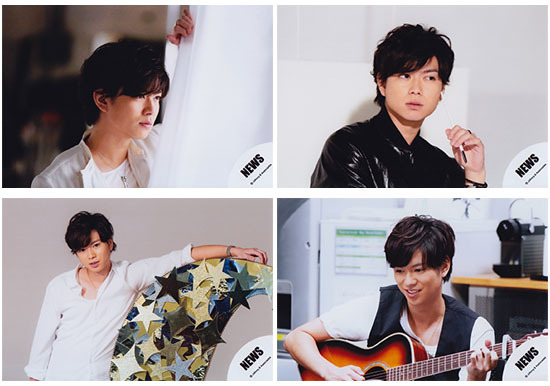 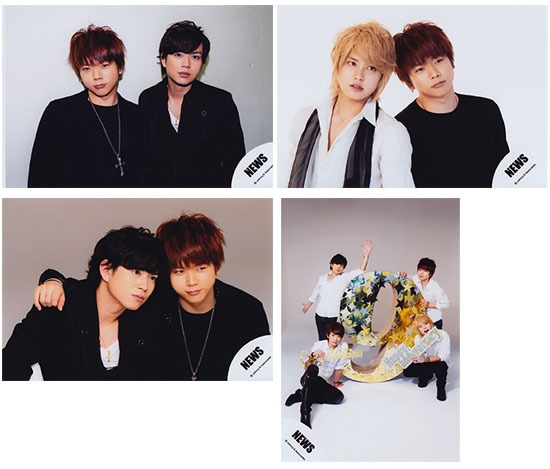 Photos for the White album and for the tour pamphlet and goods. 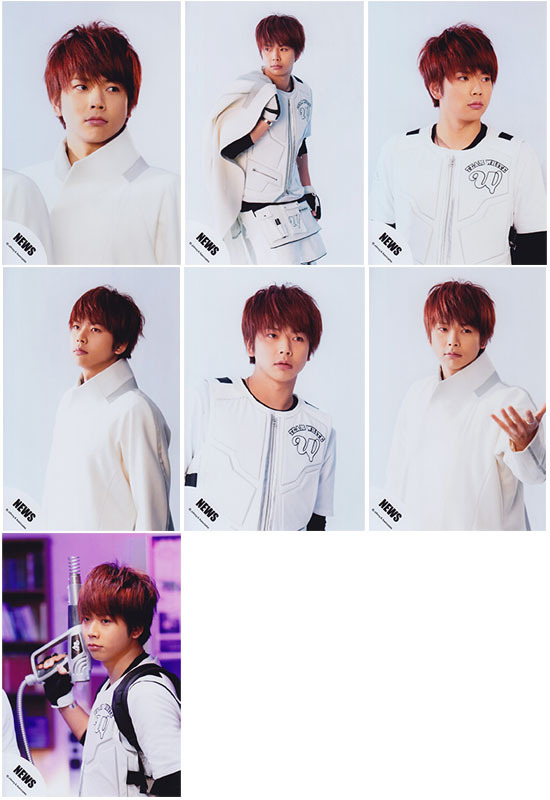 There are zips for each group within the set and for the whole of each set.